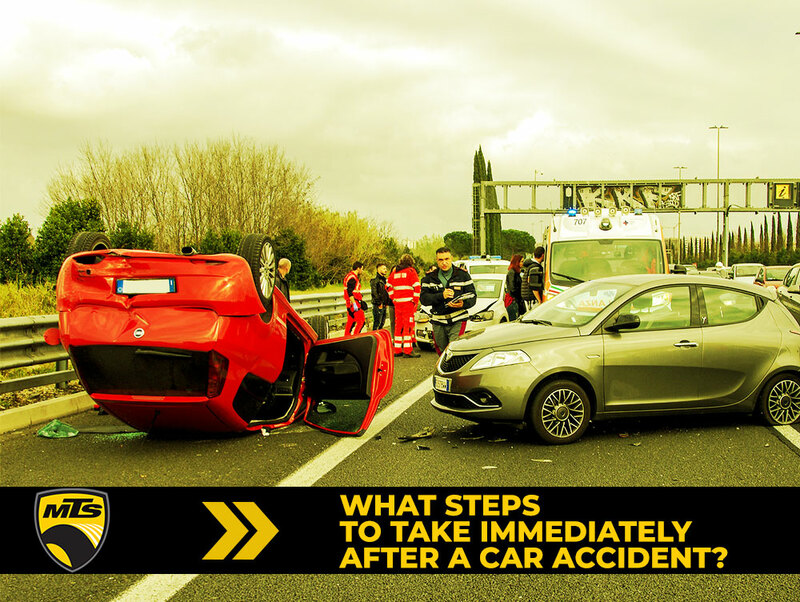 What Steps to Take Immediately after a Car Accident? 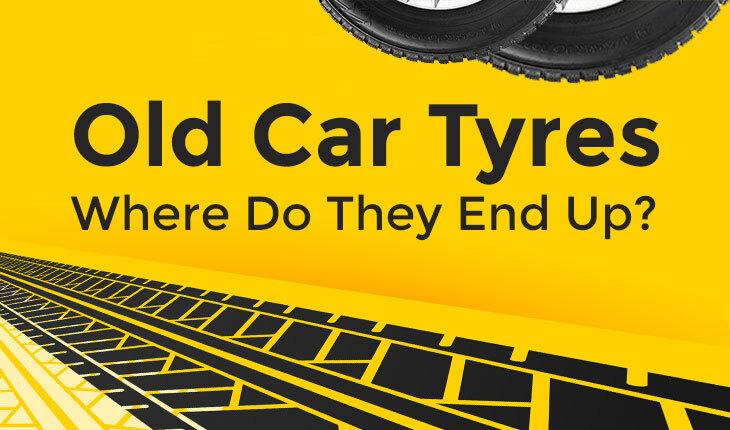 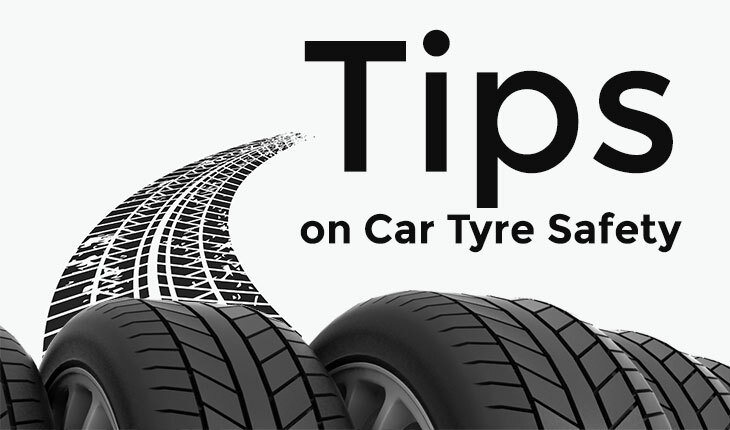 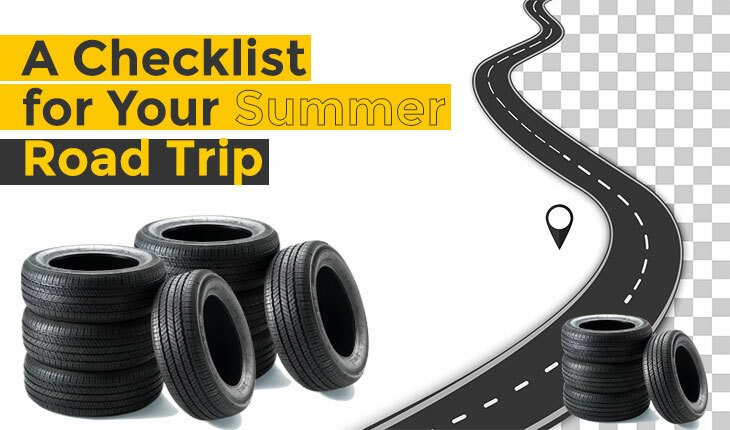 Old Car Tyres – Where Do They End Up? 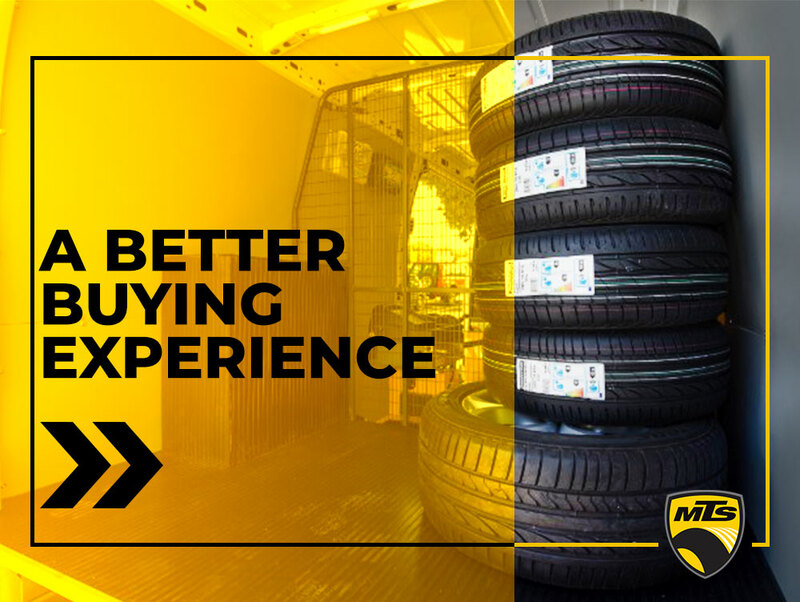 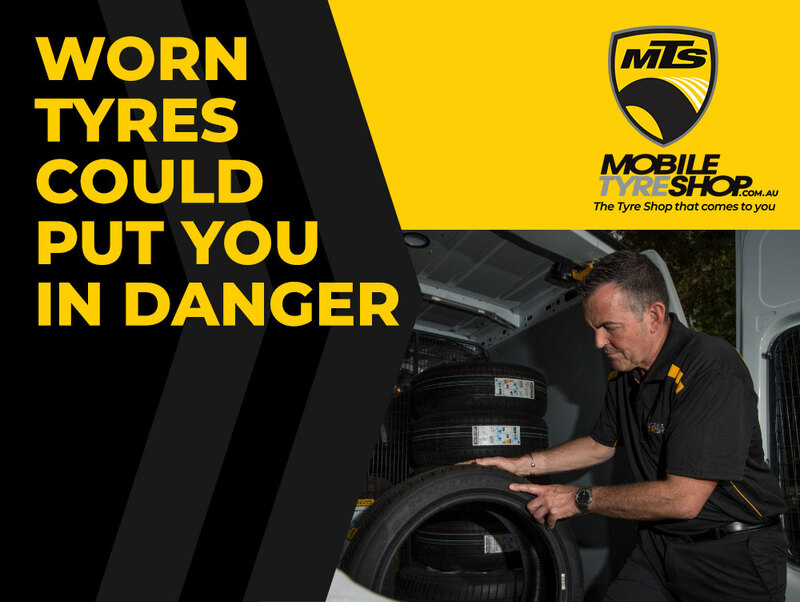 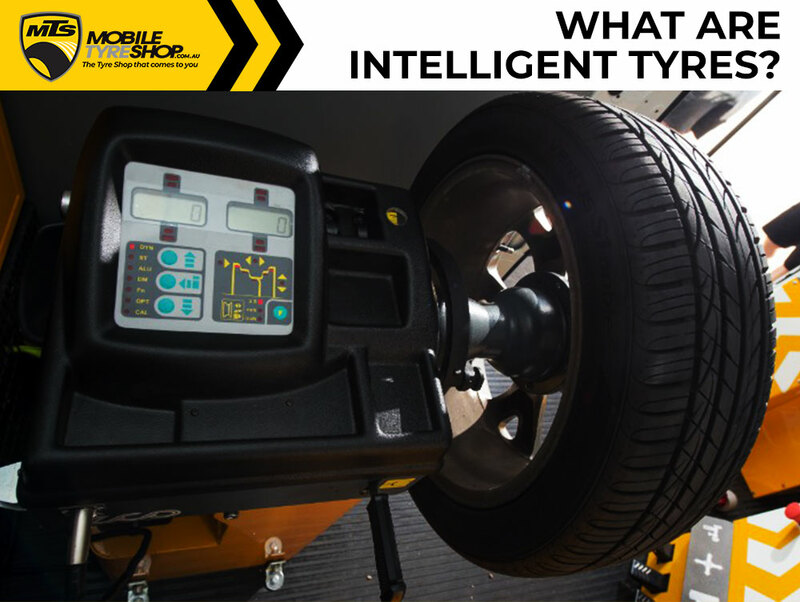 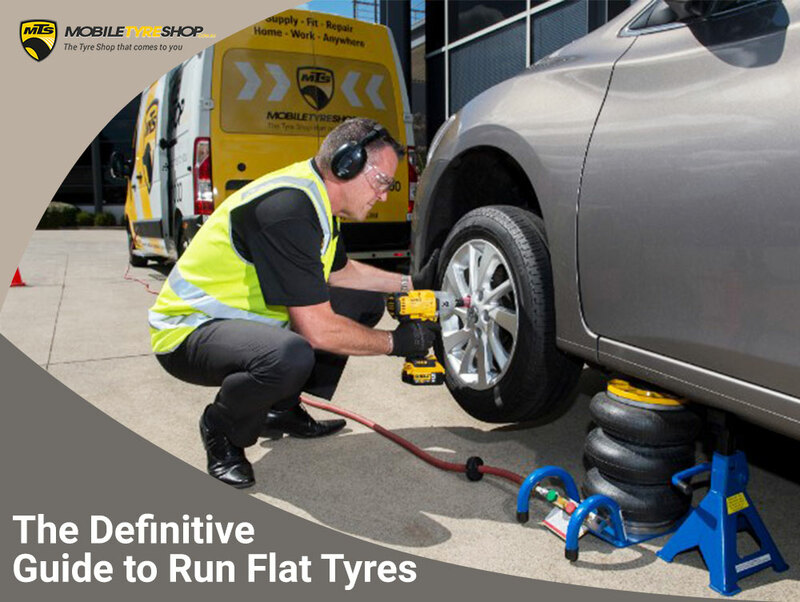 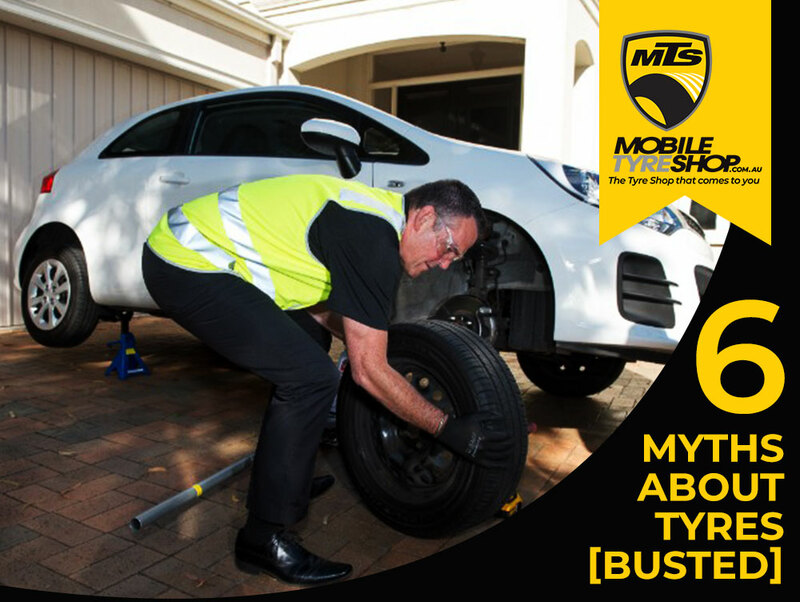 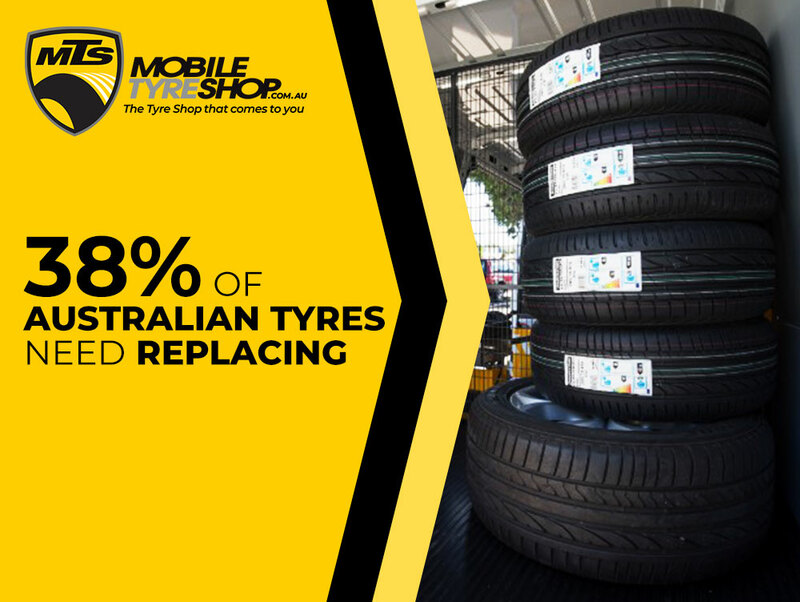 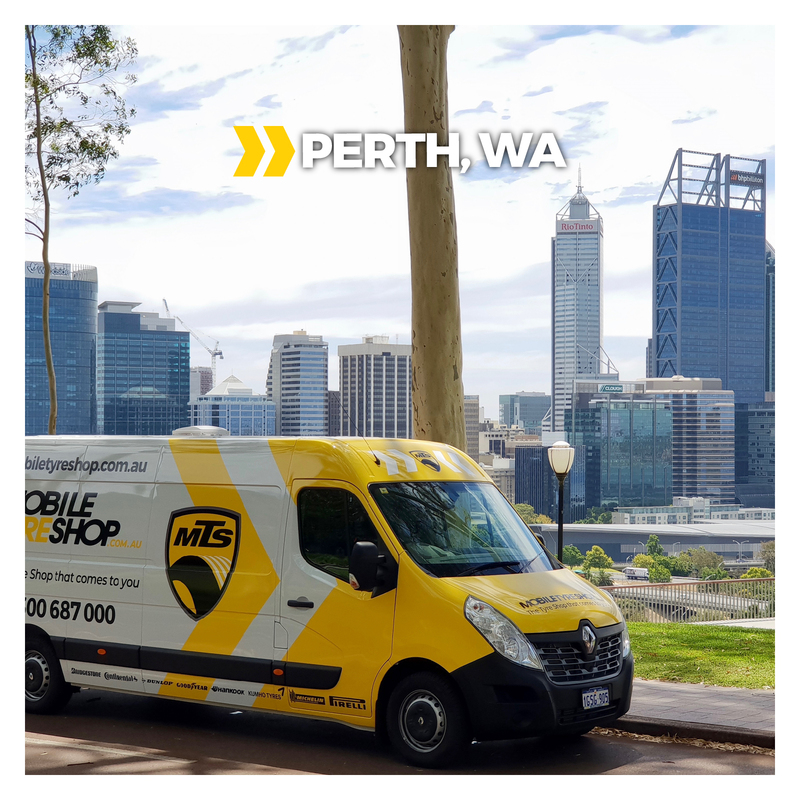 Mobile Tyre Shop launched in Adelaide to become Australia’s largest mobile tyre network. 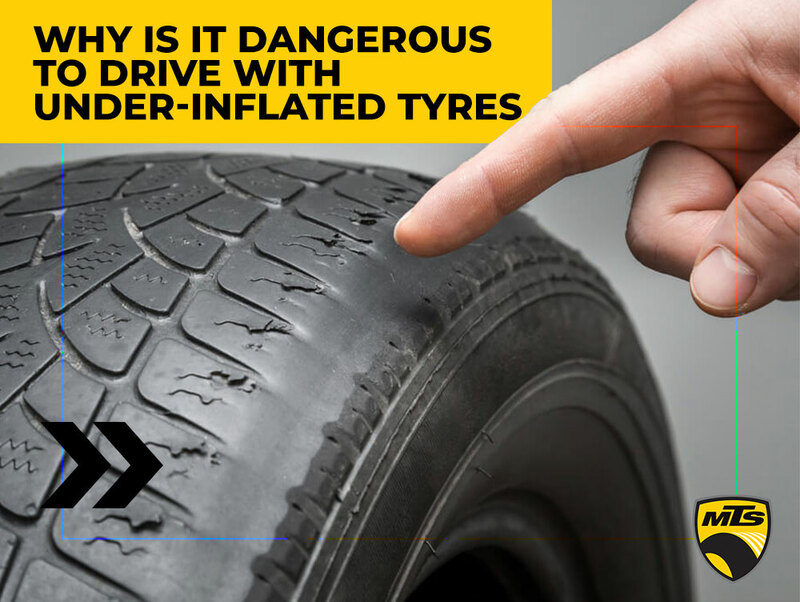 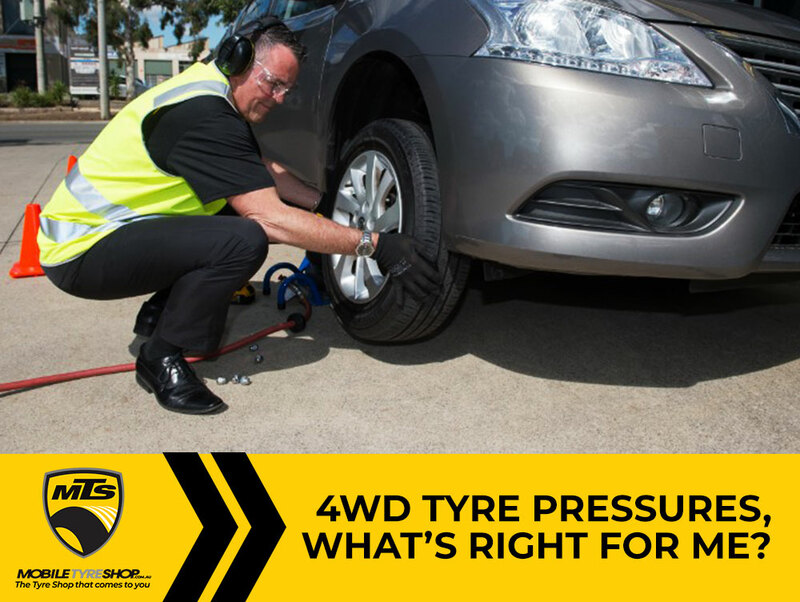 4WD Tyre pressures, what’s right for me?